PoPville » Starting 2017 Strong!! Boxed wine is very 2016. 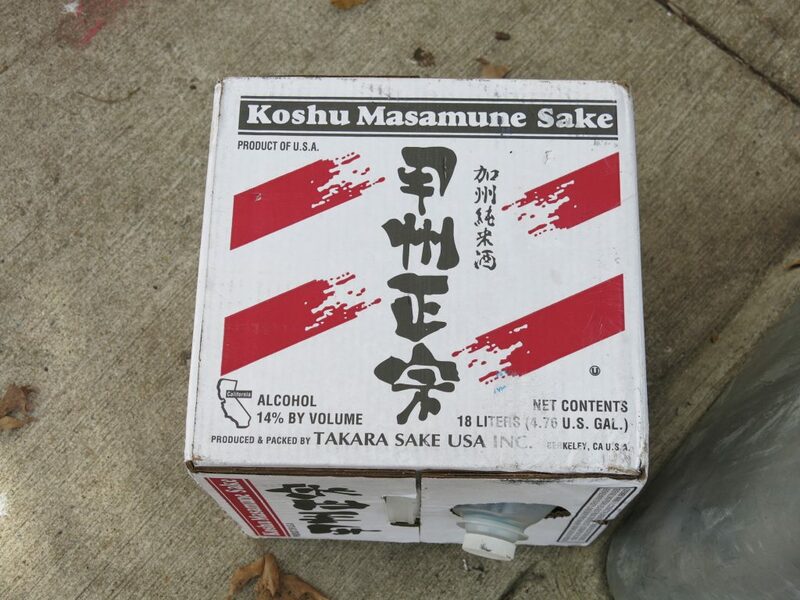 Welcome industrial sized (18 liters) boxes of sake. I’m in!! Spotted north of 9:30 Club at Florida Ave.